German quality around the world, this is what LIQUI MOLY stands for, and our customers can rely on it all over the world. 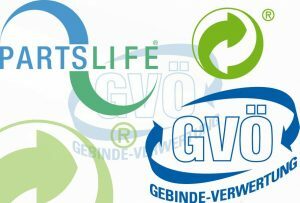 Strict quality standards and controls are equally important for us. 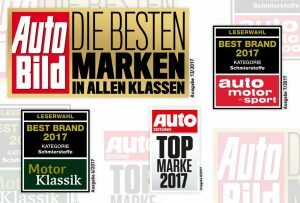 Starting with the selection of raw materials: only the highest quality ingredients are included in the production of our motor oils, special lubricants, additives and car care products. And ending with reoccurring tests and innovations of our products. Innovative products and manufacturing processes are a result of our own research and development. 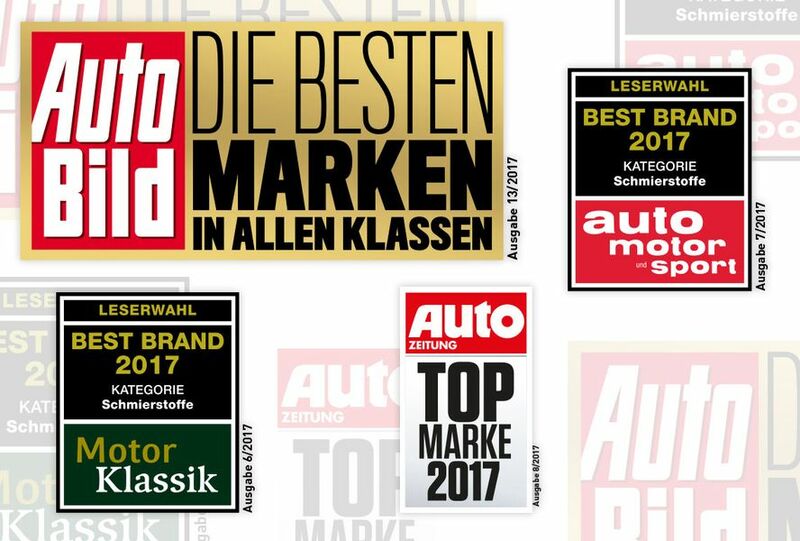 Our motor oils meet the toughest requirements, which is why all notable vehicle manufacturers have issued their approvals. 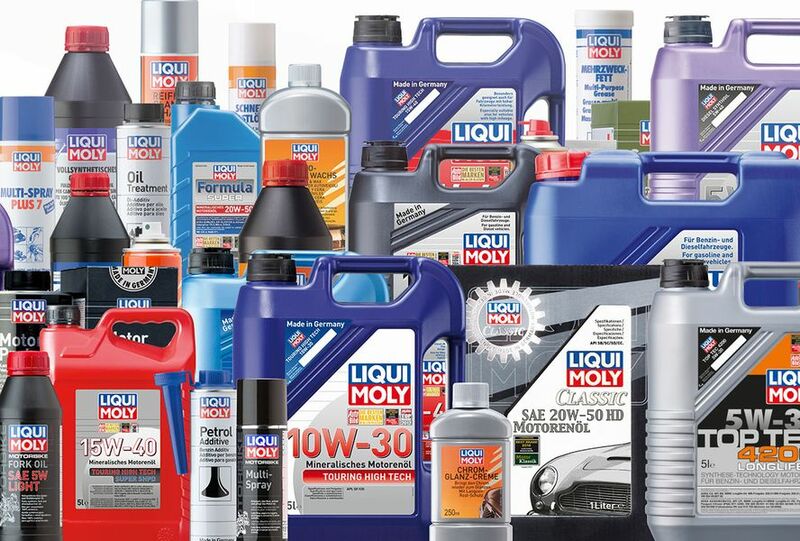 Our goal is to offer you innovative quality products and combine these with first-class service. 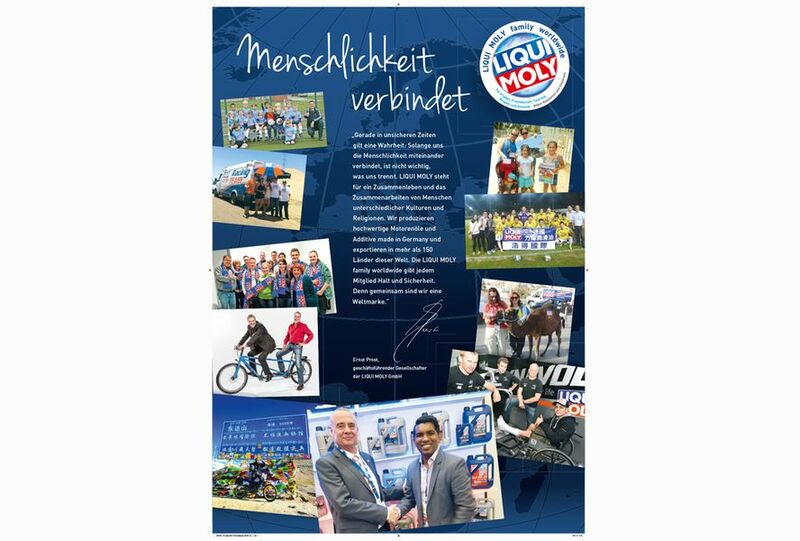 That is the reason why customers in over 120 countries worldwide put their trust in LIQUI MOLY products.